I couldn’t have asked for a better Realtor. 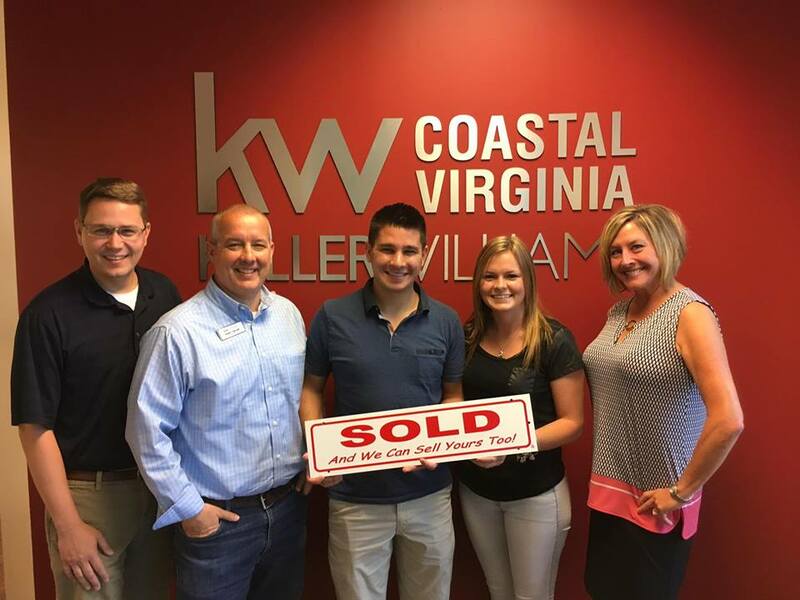 As a first-time home buyer with little knowledge of the home-buying process, Jerry made the process smooth and was amazing to work with! If you’re buying a house, you need to give Jerry a call.